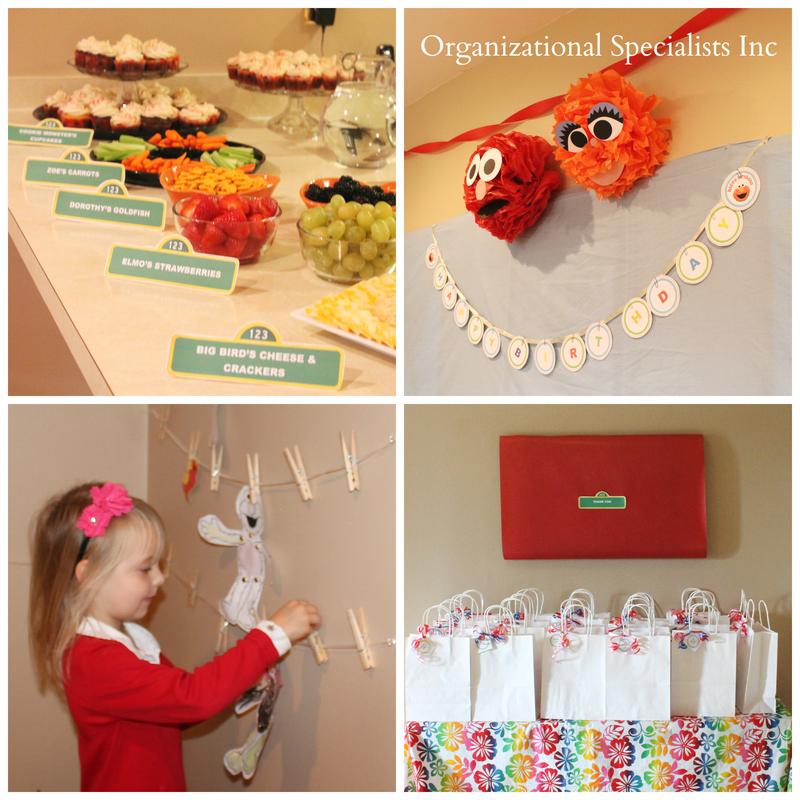 This entry was posted in Event Planning, Organizing: Situations and tagged birthday, children, elmo, party planning, sesame street on November 20, 2013 by Organizational Specialist. Because I see so much excess in my job, I truly appreciate unique ways of using everyday items. I love to see someone’s treasure take on new life instead of becoming trash. And in honor of America Recycles Day on November 15th, here are a few of my favorite posts on new uses for old things. This entry was posted in New Uses for Old Things and tagged America Recycles Day on November 12, 2013 by Organizational Specialist. Oprah just released her list of favorite things for the 2013 Holiday Season. And while the items are wonderful, not everyone has the money nor the space for a stand alone deep fryer. This entry was posted in Organizing: Situations and tagged Christmas, gift, organizing on November 8, 2013 by Organizational Specialist.